MAZFIX is a custom to being in the record books. Over the years time slips have fallen and then inevitably a new benchmark to beat is set, both personally and within the national and world scene. For street or race the Mazfix Light Flywheel is ideally suited to a wide range of performance applications comes with the correct counter weight. Suited to your RX-8 Engine + 6 high tensile bolts. Fitted price includes all parts and labour flywheel machined new rear main seal and stationary gear o’ring. 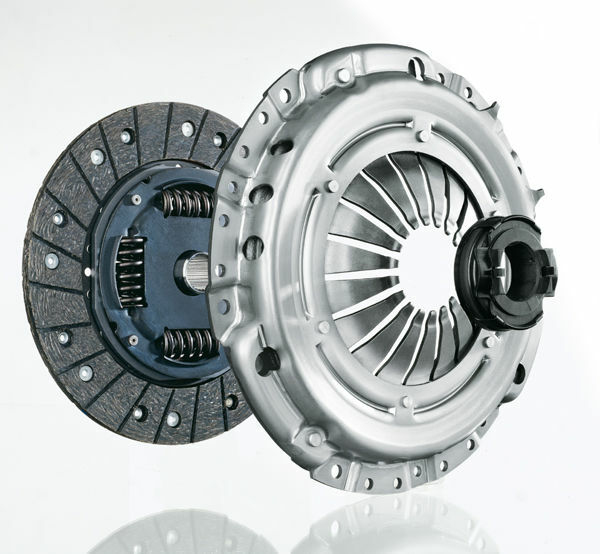 Due to the massive increase in power and torque with the “Stage One Turbo Upgrade” we recommend this clutch upgrade as well, however it is also a great upgrade for non-turbo rx8s as well. 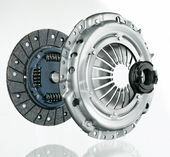 The clutch upgrade provides a lighter pedal and feels better than the original clutch.